Depending on how far down the points and miles rabbit hole you are, you’ve either never heard of Avianca or you know it is the key unlocking many glamorous, yet ridiculously cheap award flights. Avianca TACA is, ostensibly, the combination of the national airline of Columbia and a conglomerate of five Central American airlines, but it’s really so much more. Thanks to its generous LifeMiles awards, mile buying offers, and wealth of partners including the Star Alliance, it’s one of the most powerful award-booking machines. 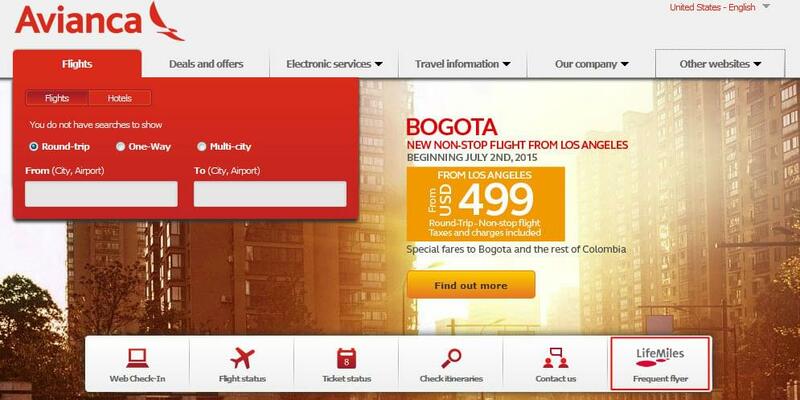 When Should You Use Avianca LifeMiles Awards? Avianca miles are some of the least expensive in the business. They also offer the cheapest entrance to some of the most luxurious airline cabins in the world. If you’re booking certain long-haul flights, like routes to Japan or Southeast Asia on ANA or JAL, cash tickets are so expensive that you’re usually better off using miles. These flights also offer an over-the-top first-class experience, but premium cabin award tickets are very expensive. Avianca has better prices on these first-class cabins than other Star Alliance members. United charges 140,000 miles each way in first class to parts of Asia, and Air Canada’s Aeroplan program charges 105,000 miles. Avianca only costs 90,000. These savings extend to the Middle East and Africa, two of the most expensive places to travel with miles. 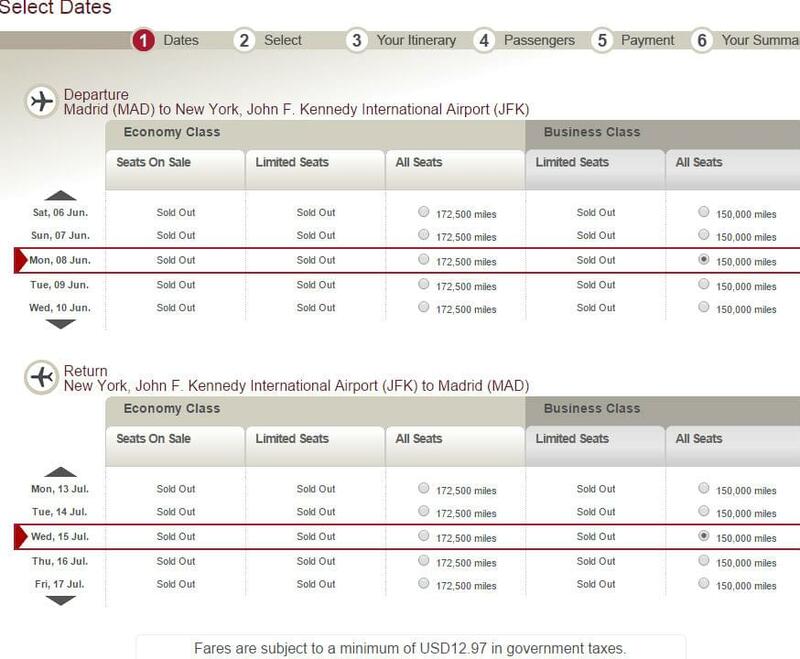 You’ll also find similar savings in business class, but Avianca’s rates are so low it’s worth springing for first. In this example, the “seats on sale” and “limited seats” are not available. Those are notably cheaper, but harder to get. “Limited seats” on this route can cost 30,000 miles, so it’s best to keep looking if your dates are flexible. In fact, business class is sometimes cheaper than the available economy seats. If you have to fly on these dates and use LifeMiles, you might as well choose business. 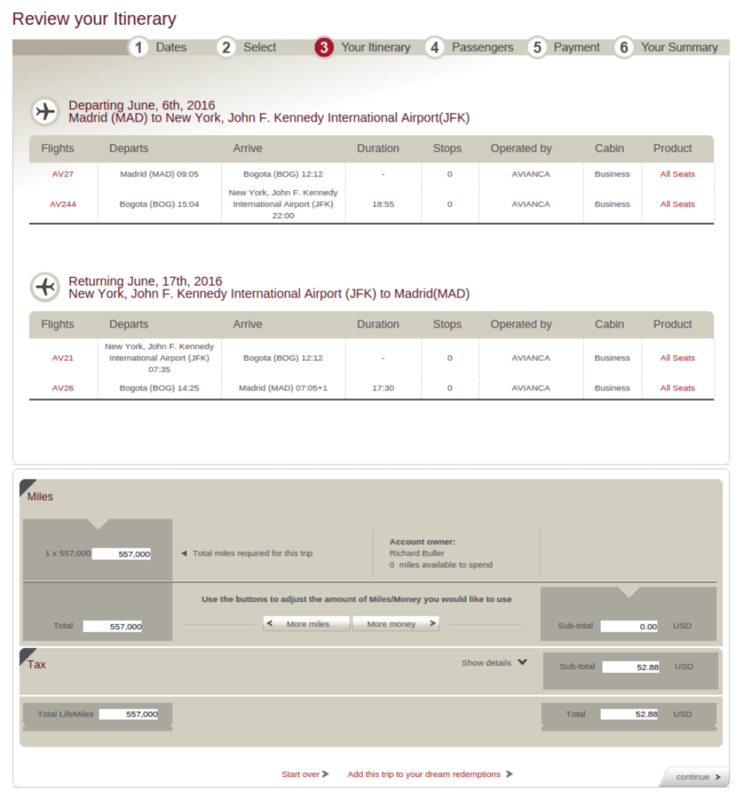 Select your flights and hit “continue.” The next page shows you the available departure times. Select a flight to see the connections. Hit “continue” again, and you’ll be prompted to sign in to your LifeMiles account. At the bottom of the screen there’s a handy Miles/Money payment slider. This allows you to pay for part of your flight in miles. The redemption rate isn’t great though, as 1,000 miles costs $33. But the airline often runs double miles offers which essentially allow you to buy miles at about 1.6 cents each. 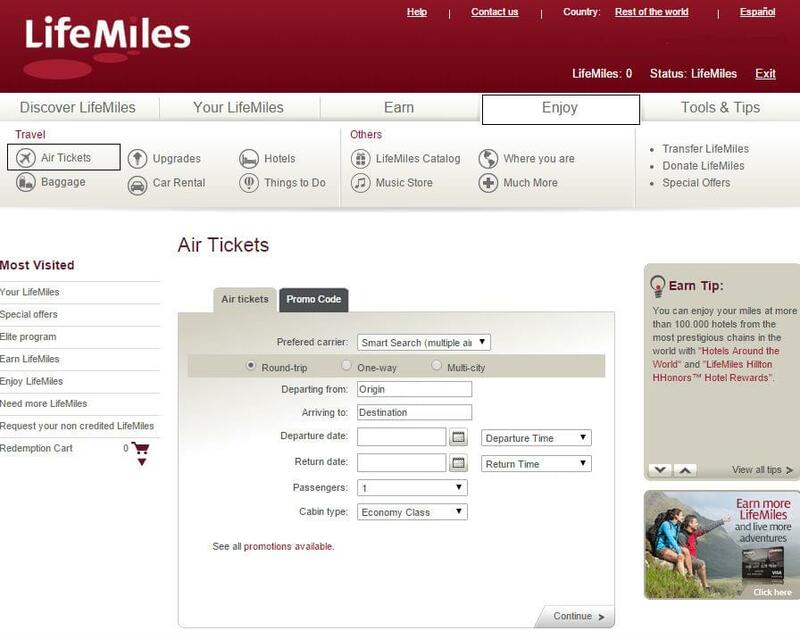 You’re required to have at least 40 percent of the cost of your ticket in LifeMiles. Once you’ve confirmed your itinerary and decided how many miles vs. dollars you’re going to use, click “continue.” Enter your personal and payment information on the following screens to finish booking your flight. Avianca levies a $25 phone booking fee on award flights, but the airline charges the same fee for booking online. As Avianca doesn’t allow much in terms of creative routing”you can’t extend stopovers and there are no open jaws”there is little reason to call. The airline is also known for having difficult representatives sometimes, as well as long wait times, particularly if you’re put on hold mid-call. It’s best to avoid booking by phone whenever possible. 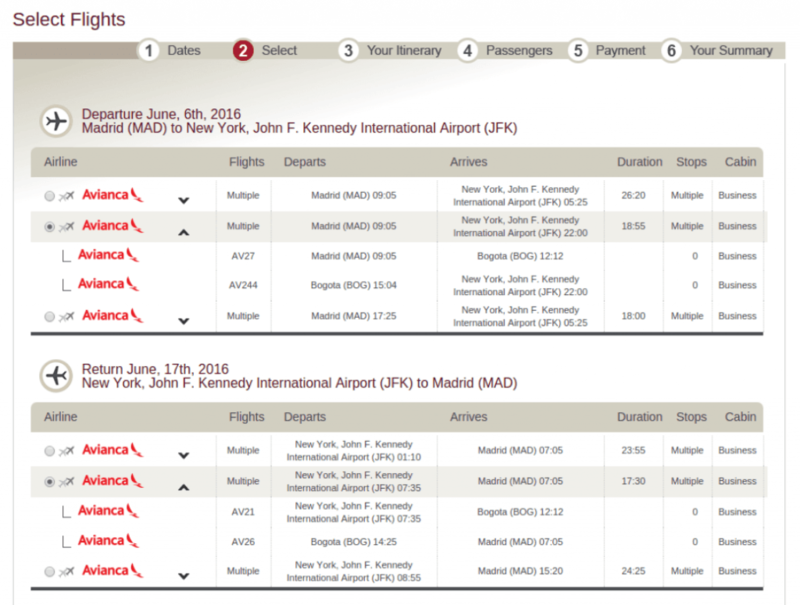 The main reason to call Avianca is to change or cancel an award, which you can’t do online. If you must call, be ready to spend some time on the phone.